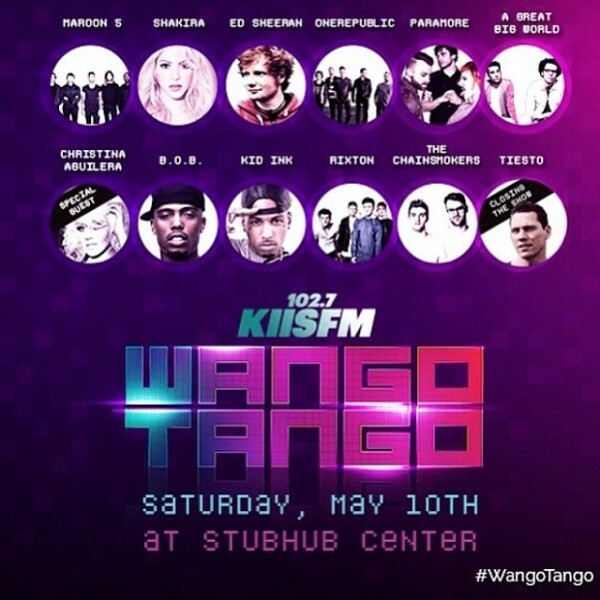 Heading to the StubHub Center to close out 102.7 KIIS FM’s #WangoTango tonight! Tix & stream here: http://ow.ly/wDPFV. 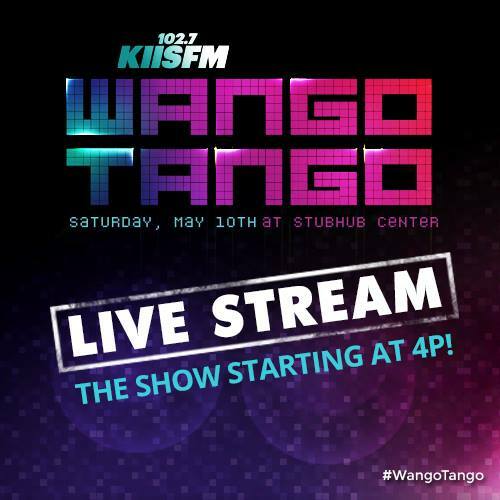 My set will be streaming live at 10PM PST!